Ok husbands…can we be real for a moment? How have you changed since you got married? Do you still woo your wife with cards, letters, flowers? Do you still shower her with love and affection? Or has kids, bills, stress, and life gotten in the way a bit? Well, here at Real Life Families, we believe very strongly in the power of teamwork in families. And the best way to build a strong family team is to first build a strong marriage team. Starting February 1st, we are inviting all husbands to join us in a 14-Day Challenge to love your wife like a girlfriend again by bringing some fun and romance back to your marriage in easy, practical ways. If you’re not sure what that looks like, don’t worry. 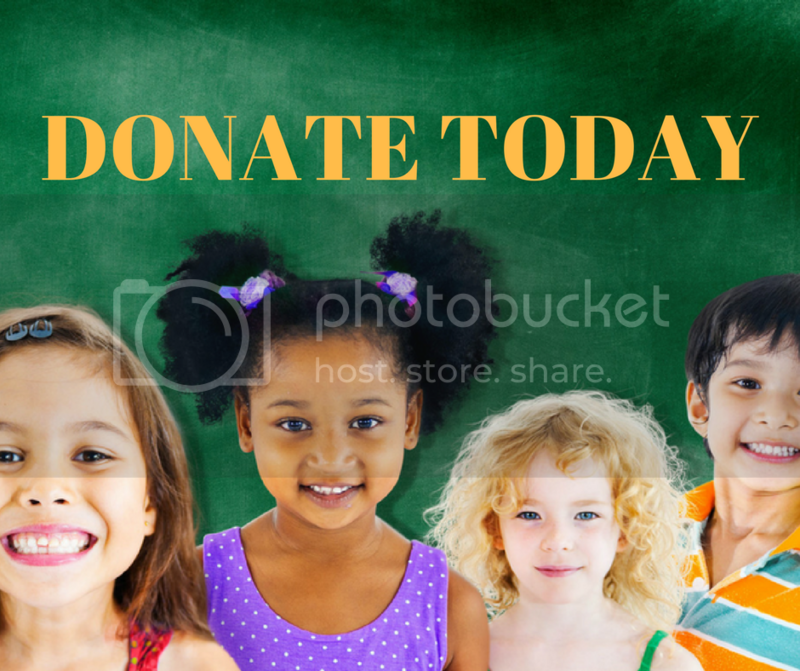 Every day leading up to Valentine’s Day, we will send you a short email with a fun idea! Let’s focus on our wives and build stronger families! THIS CHALLENGE HAS ALREADY BEGUN. WE WILL DEFINITELY DO THIS AGAIN NEXT YEAR. 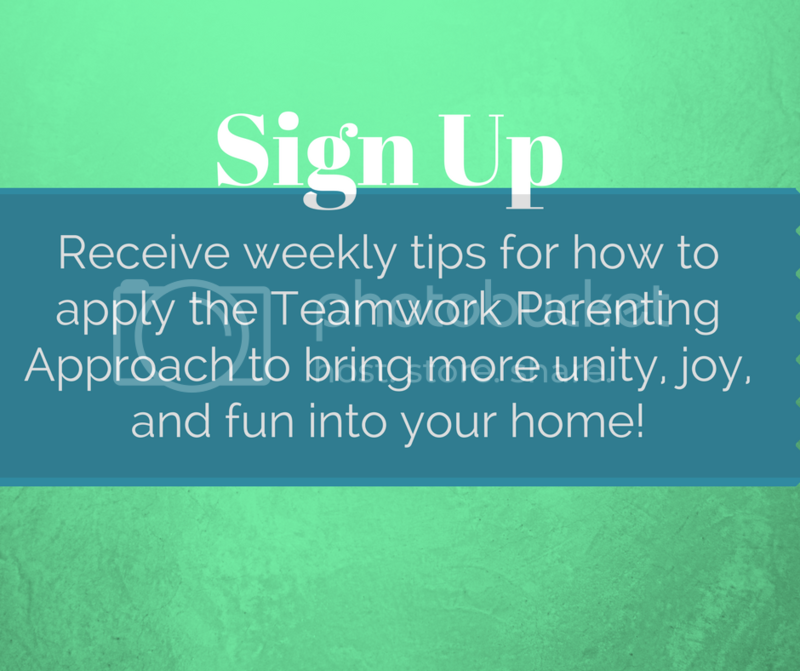 IN THE MEANTIME, YOU CAN SIGN UP TO RECEIVE OUR WEEKLY EMAILS WITH PARENTING TIPS INCLUDING OUR POWERFUL TEAMWORK PARENTING APPROACH.